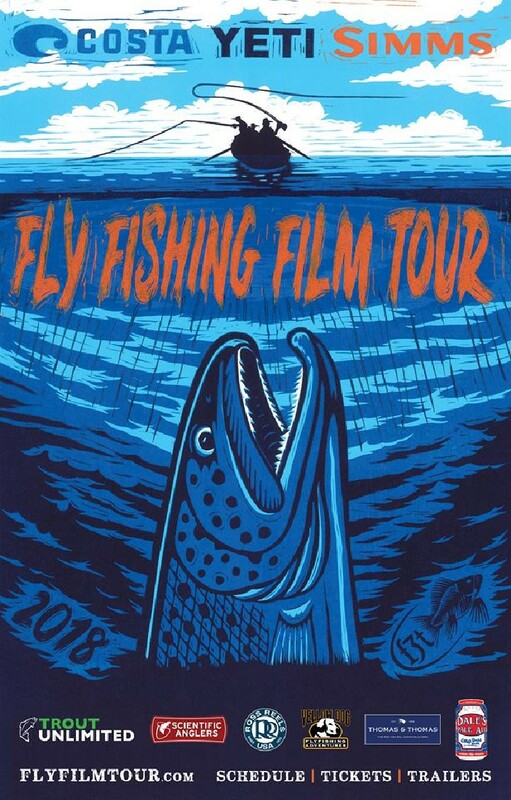 Last night marked the return of the Fly Fishing Film Tour Salt Lake City. This year was celebrated as the 10th anniversary of the F3t and the films certainly didn’t disappoint. 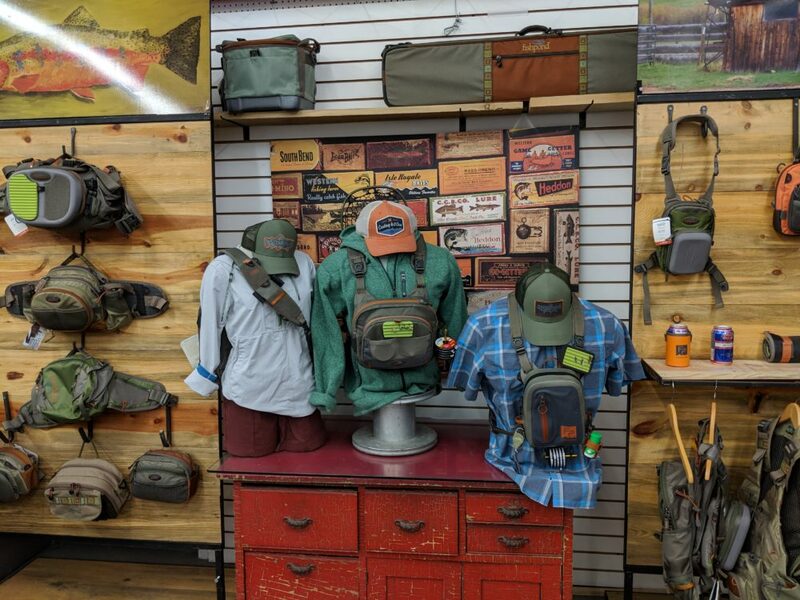 Anglers from around the Salt Lake area gathered at The Depot downtown to take in the videos and the festivities. As always, the films showcased a worldwide flair with locations from British Colombia to the Atolls of the Seychelles and many more. Here at Fishwest, a lot of the buzz was for two of the featured films. First up was Tidewater from TwoFisted Heart productions. This video chronicled a group of anglers chasing marlin and billfish off the coast of Virginia. The prospect of catching a billfish on the fly looks spectacular. Without giving too much away, let’s just say this video left us talking about the potential of chasing these massive bluewater fish. The staff here at Fishwest has a passion for chasing large toothy critters. With that being said, the staff pick of the evening had to have been: Turning Points North by Beattie Outdoor Productions. 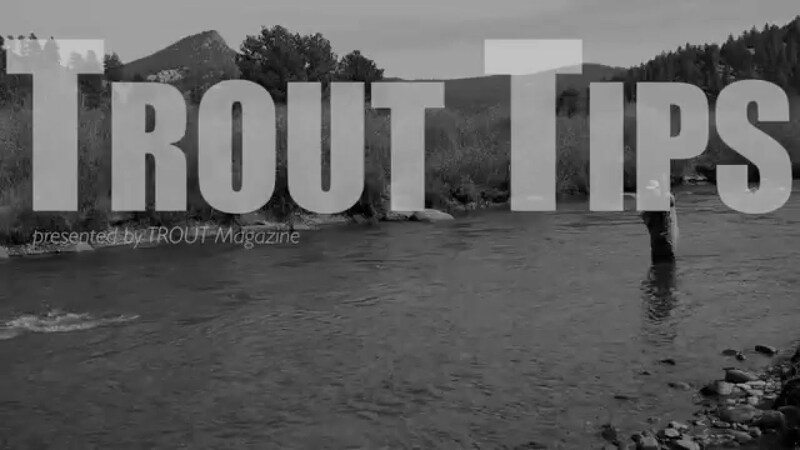 This video provided a look into the life of a self described “fly fishing bum” Jeff Currier. In this adventure, Jeff found himself in Northern Saskatchewan chasing a shop favorite, northern pike. The eats in this film were awesome! After watching this video we are all excited for the ice to melt locally so we can get out and chase some Utah Pike. We can’t give away too much more about the F3t without ruining the whole thing for the rest of you who are eager to see it. Make sure to keep an eye out for a giant arapaima or two! For dates and times check out the F3t website HERE.